Big Sky Wholesale Seeds, Inc. is a seed production company located in Shelby, Montana. Our location is in the heart of a dry land grass seed production area. The seed is processed in our cleaning facility which separates the seed from the inert material. We blend various seeds together for many different uses and supply numerous seed companies across the United States with grass, legume, and cereal seed at the wholesale level. Our retail program supplies farmers and reclamation companies with seed for forest service projects, fire rehabilitation, and roadside seeding and reclamation use areas. We market a full line of dry land grasses, forage grasses, and legumes, which are produces and cleaned in Northern and Southern Alberta, Northern Saskatchewan, and Montana. Big Sky Wholesale Seeds distributes a full-line of certified organic seeds. Big Sky Wholesale is a partner in the Montech Seed Group; in conjunction with the Montech Seed Group, Big Sky Wholesale Seeds is a leader in bringing the latest advancements of our breeding associates to the marketplace. Our products are tested at fully accredited seed laboratories in Montana and Alberta, assuring our customers receive top quality seed. With over four decades of helping people with their seed needs, we can add expertise to your next project. Whether this is with advice on a variety, or just what item would work the best in a certain area, our aim is not just to sell you seed, but to make it work for you! Jay Hould is the principal owner of Big Sky Wholesale Seeds, Inc. Jay and his wife, Diane, purchased his family's business upon completion of his degree in Accounting at Montana State University in 1987. In 1987, he passed the CPA (Certified Public Accountant) exam. 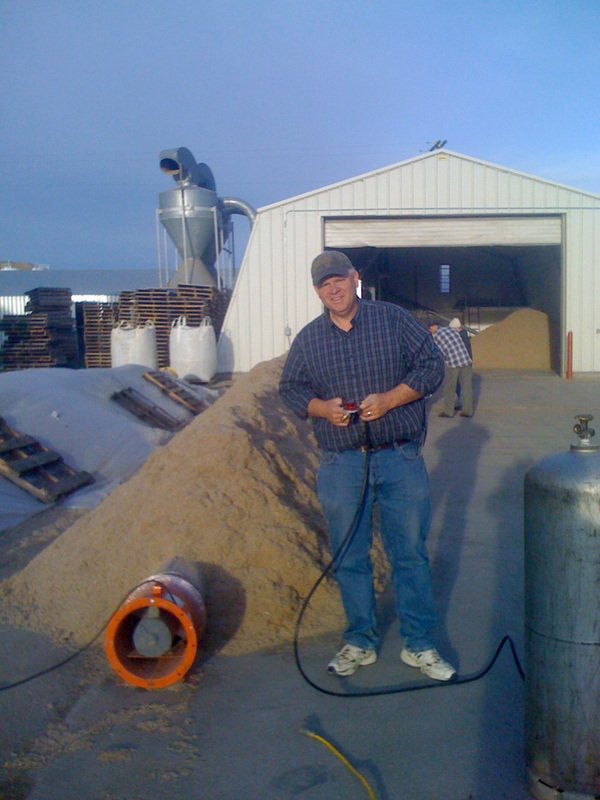 Jay has served on the Board of Directors of the Montana Seed Trade Association. Jay currently serves as the Secretary of the Montech Seed Trade Association and is a member of the Western Seeds Association and the American Seed Trade Association. Jay has served as an elder in the First Presbyterian Church of Conrad, MT and is on the Finance Committee of St. Lukes Lutheran Church in Shelby, MT. He has served as a Trustee in the Shelby Public School system for seven years and is in this third term. Jay and Diane have one daughter, Rachel. When not working at Big Sky Wholesale Seeds Inc. or public service committees, Jay can be found fishing or hunting in the great state of Montana.